Visualize a scenario where you have to juggle multiple projects simultaneously. 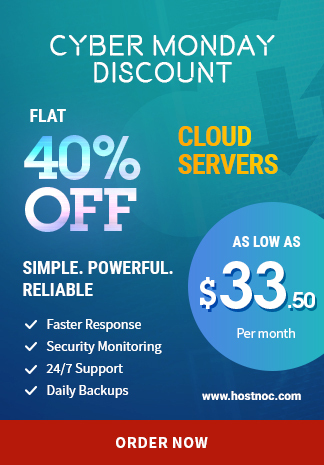 Factor in time constraints, financial limitations and scope creep issues, and you have a complex challenge on your hands.This is only half of what project managers have to deal with on a regular basis. 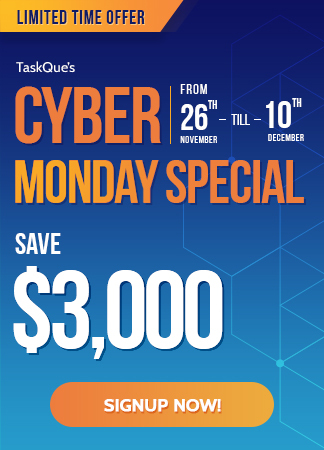 Task management software has made their jobs less demanding but it is still not a walk in the park that many might perceive. Change management is one of the hottest topics circulating the project management spheres around the world. This change management conference, that is scheduled to be held from March 25-28 2018 in Las Vegas, will alter your perspective about change management so you can manage change effectively. The conference is projected to be attended by more than 1100 participants from around the globe, who will learn about the latest project management practices, tools, and trends that will help them deal with future challenges and apply change management principles effectively. All scrum masters should start packing their bags and book a flight to Minnesota. 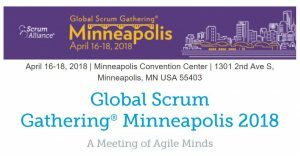 Global Scrum Gathering will take place from April 16-18 2018 in Minneapolis Minnesota. This year, the conference will focus on organizational transformation. The conference will also focus on agile project management methodology implementation throughout different departments of an organization. Both project managers and product managers can benefit from this conference as it offers lectures on Scrum techniques and also promises coaching and networking opportunities for project managers. 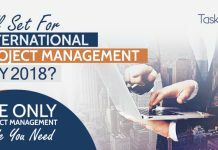 For those who want to glean an expert opinion on how the world of project management will evolve in 2018 and beyond, this conference is a treasure trove. The conference will take place in Westminster Park Plaza in London on April 28th, 2018. Whether you want to learn about different project management areas or project management evolution, this conference has got you covered. Listen to thought leaders and project management experts so you can prepare yourself for the future. Project Management Institute, one of the most reputed bodies in the world of project management organizes this conference. 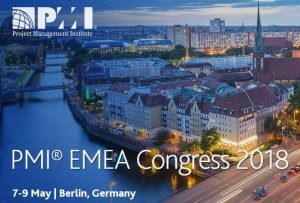 Berlin will host PMI EMEA from May 7th to 8th 2018. This conference is great for project managers who want to know about the emerging challenges as well as the best project management practices so they can overcome future challenges. Attendants also get an opportunity to mingle with project management professionals from around the world. 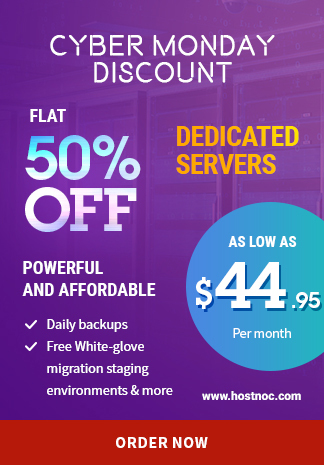 Due to this, this is a great networking platform for project managers. In order to avail the early bird discount, you should sign up before February 14th, 2018. As precedent would have it, we can safely venture to say that this year’s conference will be even better. in the past, project management experts such as James Grenning, the esteemed co-founder of agile software development manifesto, Dr Alistair Cockburn, co-founder of the international consortium for agile had delivered keynote talks. 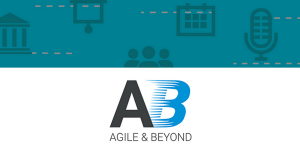 This year’s Agile and Beyond conference would be held in the Eagle Crest Conference Center in Michigan, from 16th-18th May 2018. 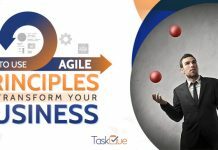 With approximately 100 sessions spread across two days, this agile conference offers something for everyone from beginners to experts. Are you interested in learning about the latest trends and techniques in portfolio management, program management, and project management office (PMO)? If yes, then this year’s PMO conference should be on top of the list. Meanwhile, London will host PMO Conference 2018 on 13th of June, 2018. In addition to networking opportunities and expert speakers sessions, attendees can also attend a PMO exhibition. Additionally, they will get an opportunity to get access to and learn from the latest PMO research. Los Angeles will host the biggest project management conference of the year from October 6th-8th, 2018. 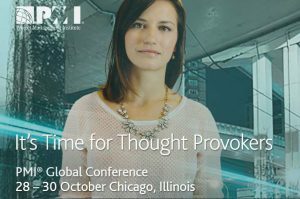 PMI’s global annual congress provides valuable and actionable insights into the backdrops of project management and business challenges. 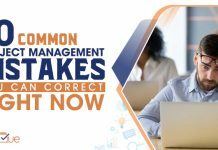 Learn the best strategies from project management experts so you can overcome all the project management challenges that befall you. This year, the theme of the conference is “The Evolving Role of Project Management”. Attendees will get an opportunity to listen to industry experts deliver actionable solutions to the biggest project management problems. The best project managers know the value of project management conferences. They know that it is a great way to sharpen their saw and prepare them for any future challenges. If you want to make 2018 your most successful year as a project manager, attend aforementioned project management conferences. This will equip you with the knowledge needed to fight and overcome emerging project management challenges. 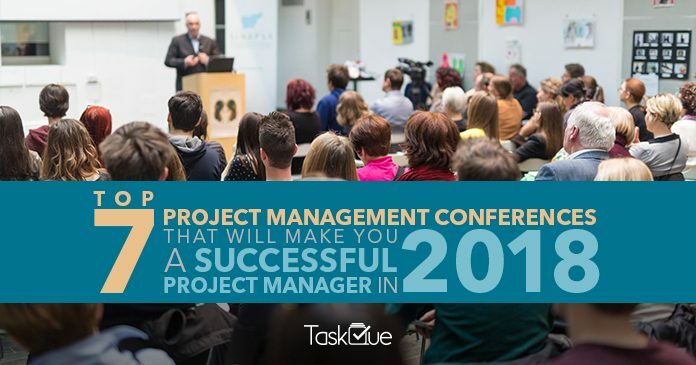 Which project management conference will you attend in 2018 and why? 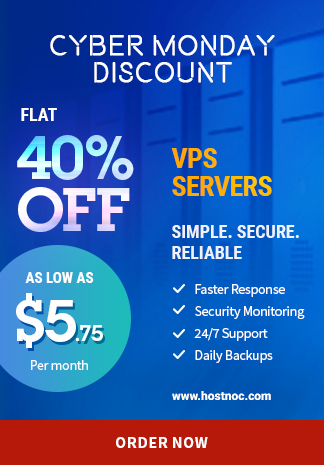 Feel free to share it with us in the comments section below.